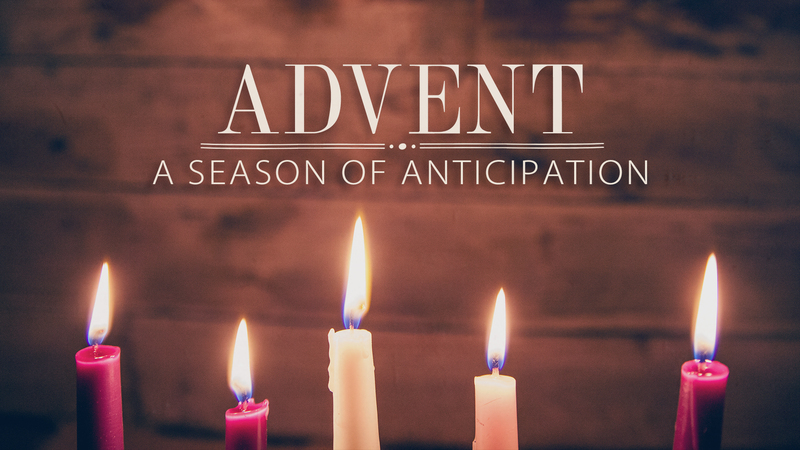 The word advent comes from the Latin word adventus, which means “arrival” or “coming.” It is a season in the traditional church calendar that celebrates the arrival of the King and anticipates his future return. Each week we will explore a word that prepares us to truly embrace Christmas. Are you ready?